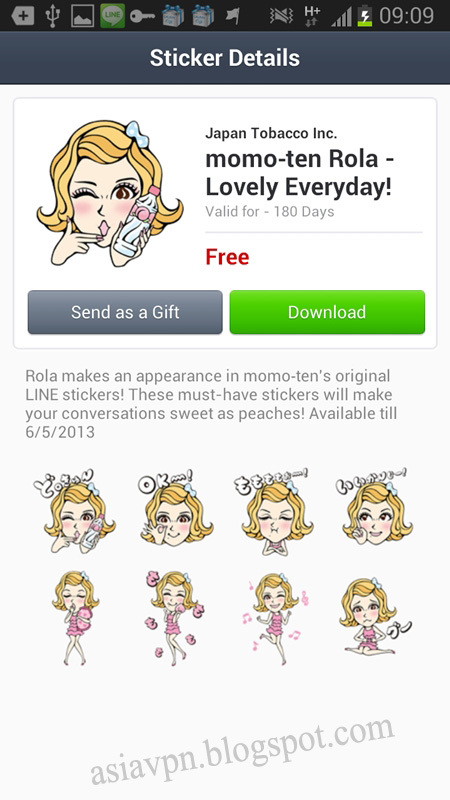 Four new line stickers are available in Japan and Thailand. 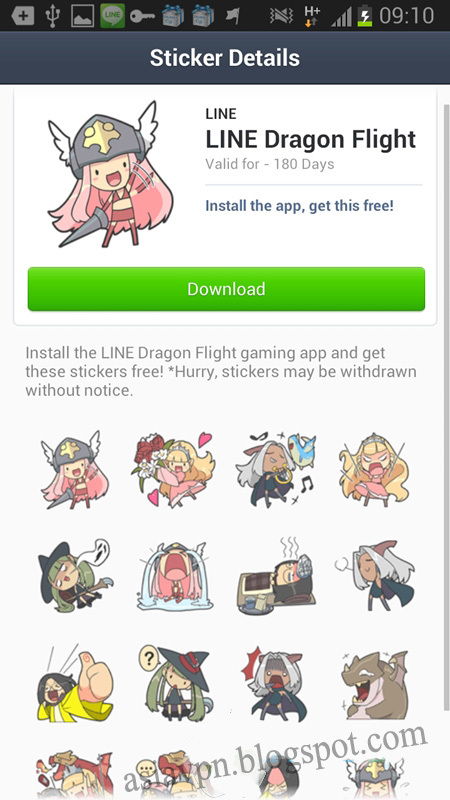 We can't get these lovely line stickers if we are living out of these two countries. 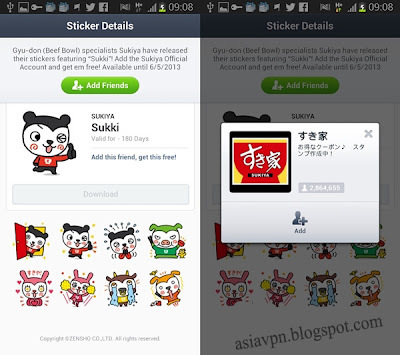 However, we can change our ip to free Japan vpn or free Thailand vpn. Follow me, i will give you instructions on how to change ip on your smart phone. First, stop the line running. Second,set free vpn on your phone. Third,open line store. 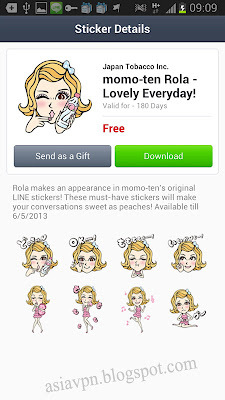 You will find the free stickers that listed above. 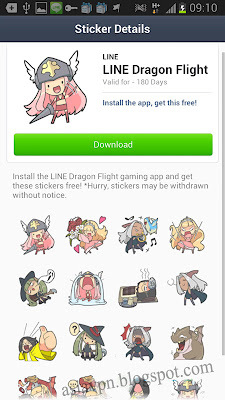 Last, download these line stickers directly. This blog is created by asiavpn.blogspot.com, please note the adress when reproduce it. There is a chance you are qualified for a free Apple iPhone 7.